If you subscribe to Southern Homes magazine, you may have seen Great American Homes III featured. 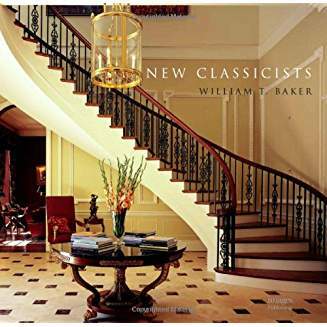 This highly anticipated book showcases fourteen remarkable southern homes inspired by classic American style. Barker's signature style allows the interpretation of historical style while creating timeless homes that will look as fresh in 30 years as they do today. For a look at some of these projects in our portfolio, explore Rock Point, Johnson House, Limestone Chateau and Francis Palmer Smith House and be sure to pick up a copy of the July - August issue of Southern Home Magazine. 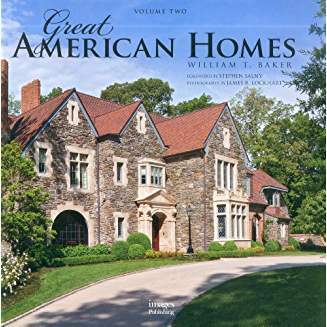 If you have not yet picked up a copy of Great American Homes III, it is available via Amazon and other great booksellers.